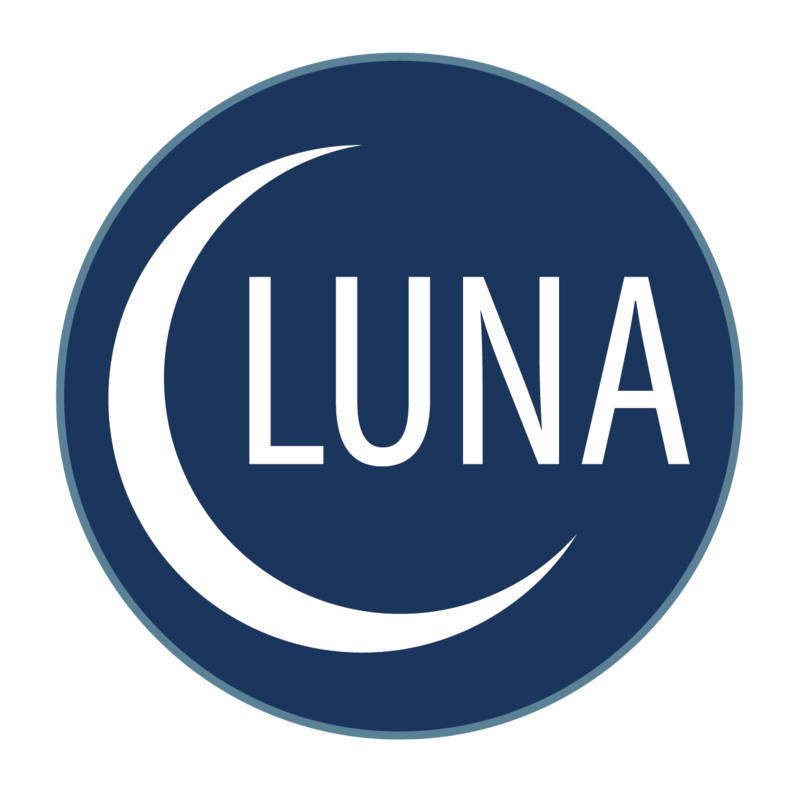 If you’re in the Chicagoland area, Luna has something special for you! We will be displaying at home shows throughout the year to help you find the most suitable floors for your home. 2018 is finally here, so, naturally, we’re extremely excited to tell you about the hot flooring trends! Every year, new trends arise and change up the flooring game. Since we love to provide our customers with the latest flooring, it’s only right we keep you in the know. From hardwood to carpet, here are some styles you can expect to see a lot more of in 2018. Tile is perfect example of an all-in-one floor. Tile flooring complements your home’s décor, stands up to daily wear and tear, and is one of the easier floors to clean. Now, you can get fantastic tile from Luna. It’s true, replacing your existing carpet can transform a room and brighten up its décor. One wouldn’t think that the flooring would have as big of an impact on the overall feeling a space has, but the right carpeting can really do wonders for your room. A great place to start if you’re looking to remodel, redecorate, or make some upgrades to your home this spring is to consider new carpet. Wood-look floors are showing up in homes all across America. And for a very good reason. Today there are many stylish, durable, and affordable alternatives to real wood floors. With everyone asking Luna how to get the wood look in their home, here’s a sample of a few of our favorite flooring options. Bentford is an extremely durable frieze carpet (also known as twist) from Luna. It’s perfect for active family rooms, playrooms, and pets. Here are a few things worth noting about this carpet. So you’re a few weeks in to 2017. If you swore to yourself that you would start shopping for new floors this year, don’t give up!